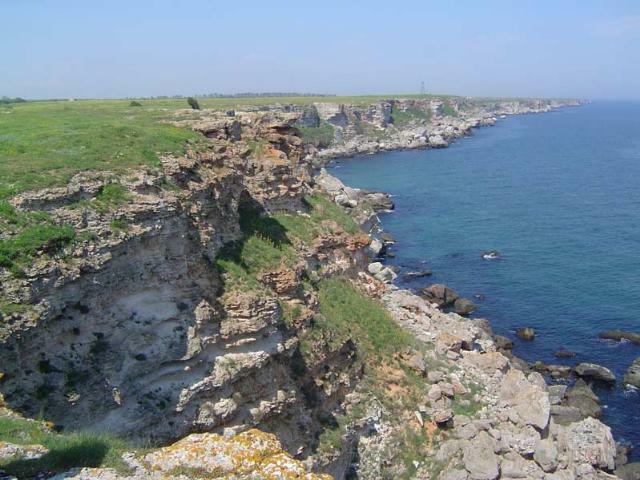 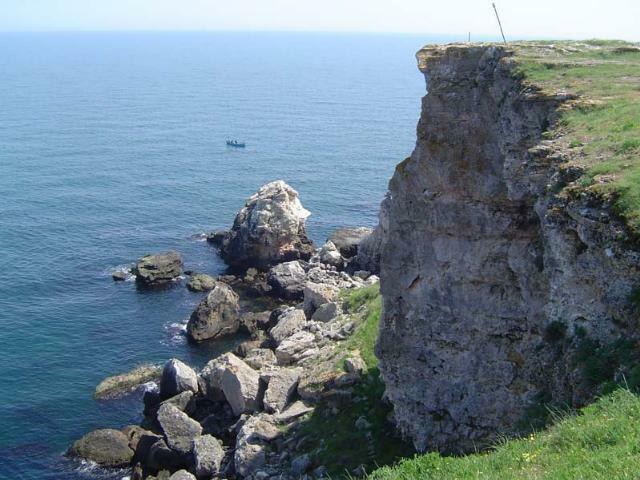 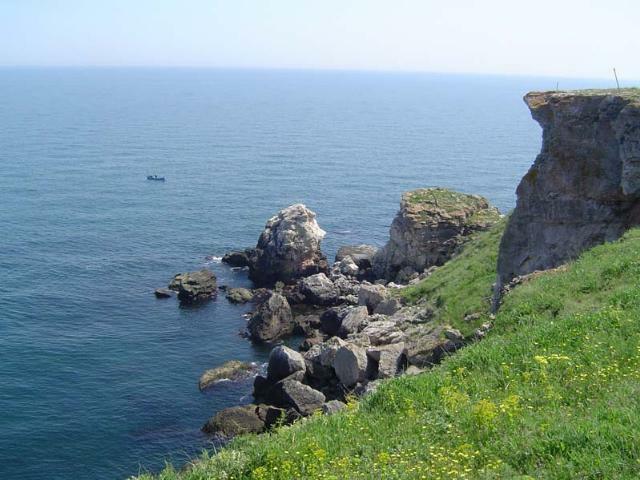 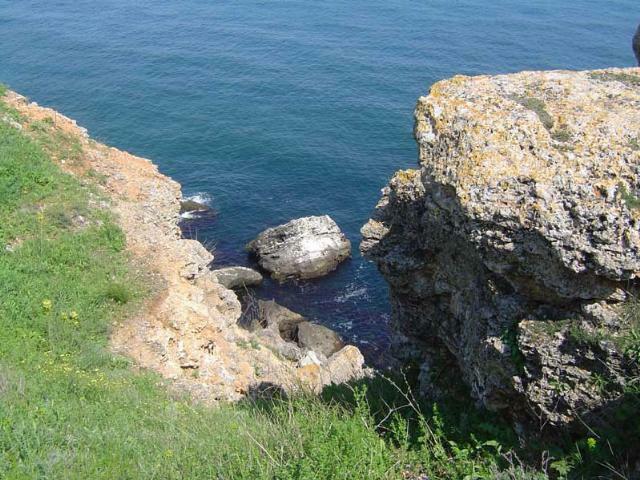 Kamen Bryag is located about 15 km from Shabla and 60 km from Varna on the sea shore. 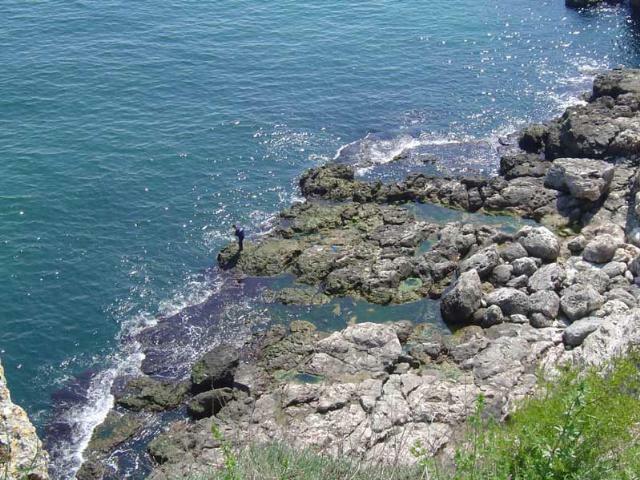 The shore is rocky with cliffs, so the lovers of real adventures are provided with the opportunities for climbing, diving, and fishing in the beautiful virgin places. 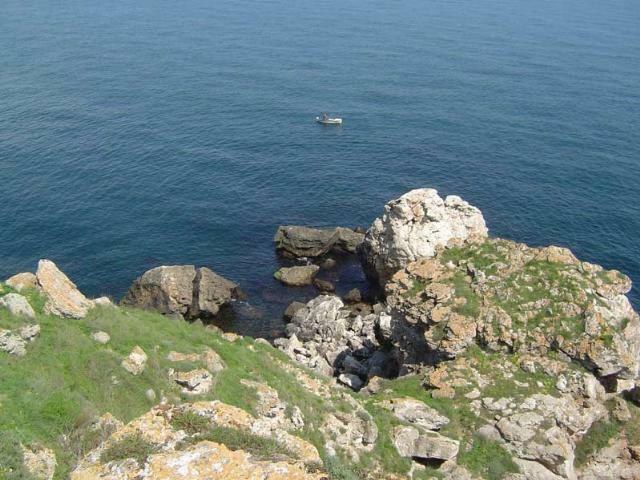 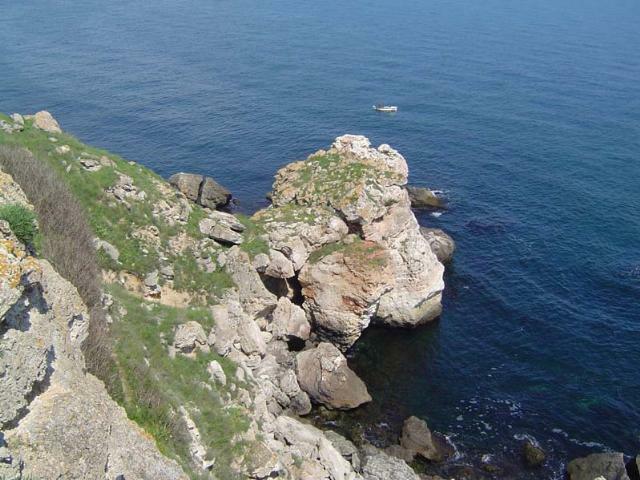 2 km from the village of Kamen Bryag is located Yailata national archeological reserve. 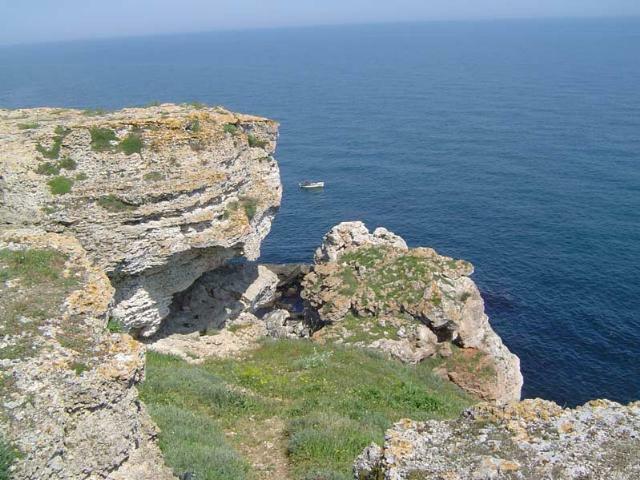 The seafront terrace, separated from the Dobruja plateau by 50-60 m of rock massifs, is a wonder of nature. 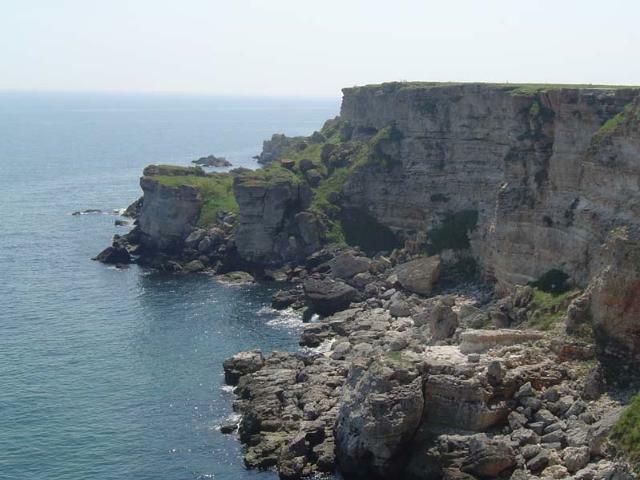 There are 101 cavernous dwellings in the reserve, and the found implements date back from 5th millennium BC.